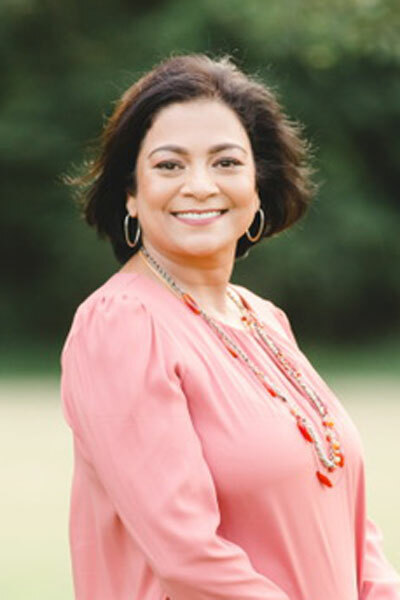 Teresa M. Scott, DDS is a unique kind of dentist. First and foremost, she LISTENS. She listens so she can best understand YOUR unique dental needs. 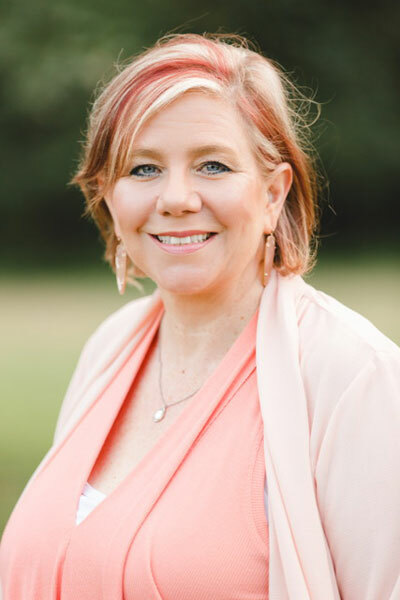 She takes a gentle and compassionate holistic approach, easing any concerns you might have by providing valuable patient education on the oral/systemic health connection. Reasoning that an educated patient is likely to make better decisions about their dental care, she strives to provide the highest standard of personalized dental care using her skilled training and the latest advances in dental technology. 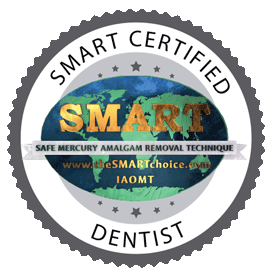 Recognizing that modern allopathic dentistry still uses toxic mercury, Dr. Scott has ensured we are a mercury safe office by becoming SMART certified by the IAOMT & Board certified by the IABDM. She regularly takes classes from both the IABDM & IAOMT, as well as additional continuing Dental Education in general dentistry. Dr. Scott is a TRUE Family Dentist, in every sense of the word. She sees very young children, including infants, and very old seniors. Her niche has developed among patients suffering from dental phobias or previous negative dental experiences. 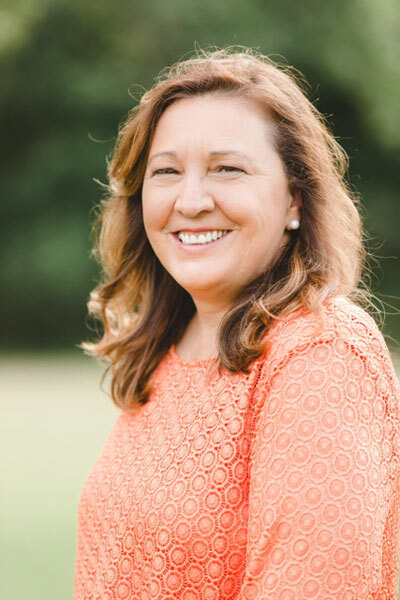 Her favorite patients are the multi-generational families that she has developed relationships with over the years. She will start out seeing the parents or children, and then move on to include the grandparents, great grandparents, aunts, uncles, cousins and friends and coworkers. Dr. Scott averages 100% in patient satisfaction. She looks forward to building a lasting, lifelong relationship with all her patients. Dr. Scott has been married to her husband Dan, since 1999, and they have 2 daughters, Grace and Promise. All of our team members are an integral part of our office. Every one of them is unique in their abilities and functions, and every one of them offers you valuable service and information. 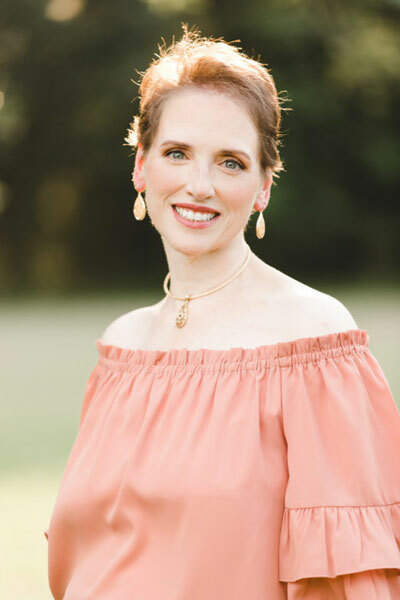 They are Dr. Scott’s extra eyes, ears, and hands, and when they are caring for you, know that you are in hands that are equally competent and capable, thorough and thoughtful. As a group, they are genuine, honest, ethical and best of all, FUNNY (grin). Daisy is happily married to Pedro. Together they have two boys, Mark and Xavier, and one girl, Karoleena. When she’s not at the office, Daisy loves dancing, working out, studying nutrition, and going to the movies. 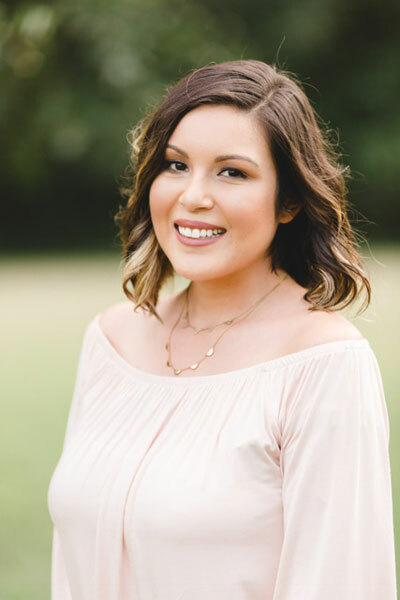 As a dental hygienist and a general people person, Kelli tries to find out as much as about you as possible to discover the root of any oral health problems and get you the treatment you need for a healthy smile. Kelli graduated from El Paso Community College with an Associates of Applied Science degree in Dental Hygiene. In addition to her RDH license in Texas, Michigan and Ohio, she is also laser certified and certified in Dental Anesthesia. She regularly attends continuing education courses to augment her knowledge. Kelli is married to Julian Laws. Together they have one daughter, Jordan, two sons, Zachary and Tristan, and one Bernese Mountain dog, Bellatrix. When she’s not at work, she loves reading books, studying nutrition, watching Kentucky basketball, walking Bellatrix, and perhaps most of all: working out. She can bench press more than most men! She is married to a wonderful man and is the proud mother of two awesome young men, Fabian and Cesar (the joy of her life). She also has three puppies – Bellina, Kaizer, and Cookie – who keep her busy all the time. 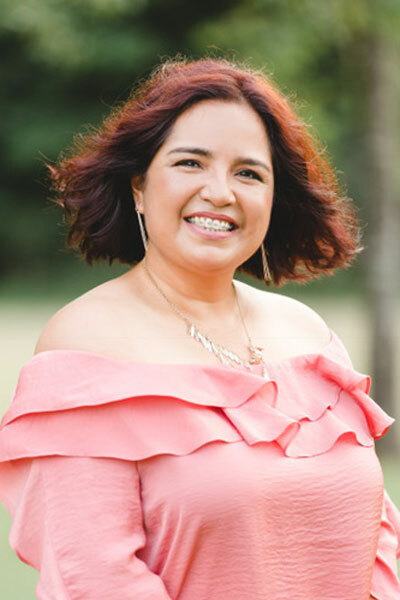 In her time away from the office, Nohemi enjoys cooking, watching movies, dancing, home remodeling, and spending time with her family. Saera and her husband have a beautiful 14 year-old daughter and the sweetest 12 year-old shih tzu. When she’s not assisting Dr. Scott, she enjoys traveling with her family and trying international cuisine. She also has a passion for water and loves the ocean and swimming. Other interests include listening to music, reading books, and watching movies. Saera is also obsessed with coffee! Known as the quiet one around the office, Sandra enjoys mediation, yoga, and travel in her spare time. She is married with a son and daughter. 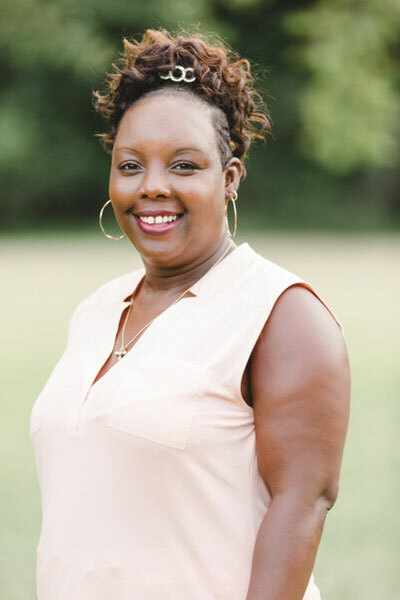 Shunta’ is married with one daughter, one son, and one grandson. In her spare time, she enjoys wood puzzles, light reading, outdoor relaxation, football, and cooking.